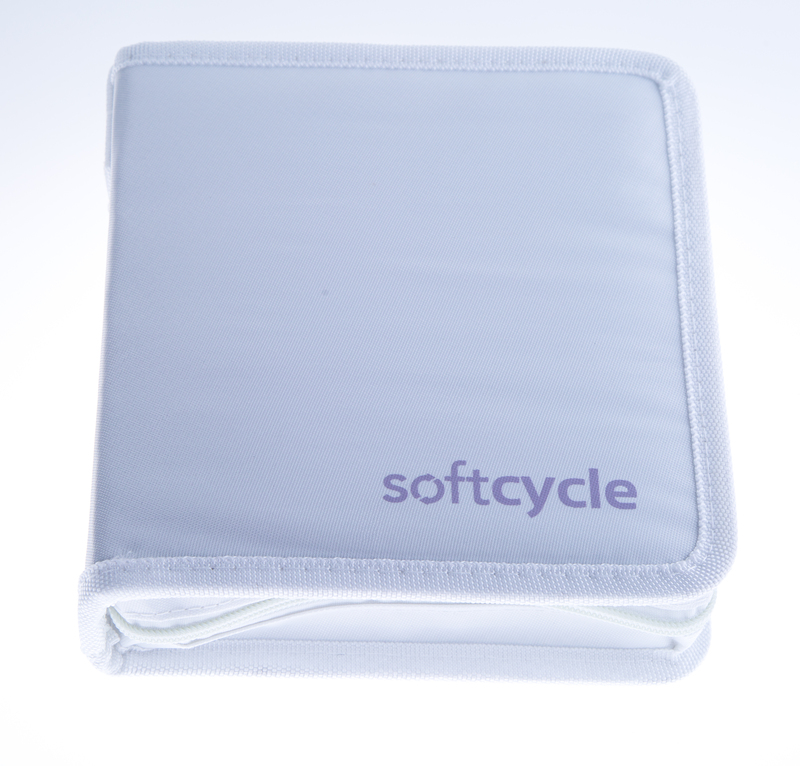 Softcycle is an electrotherapy medical device kit used to train the muscles of pelvic floor. They can help women who have problems with urine leakage or bowel control. 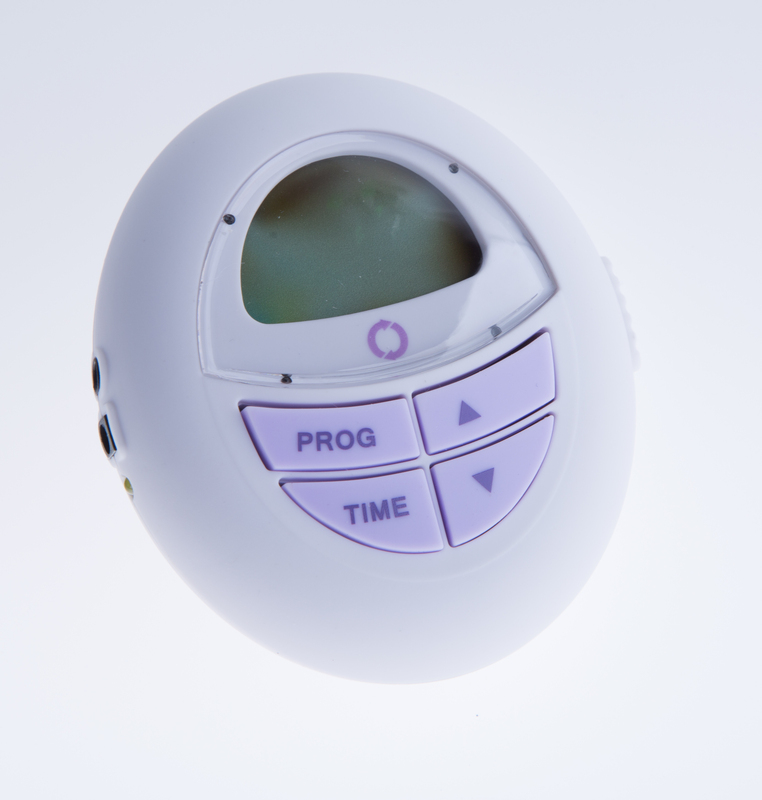 It is a convenient, affordable, reliable and effective solution that helps patients improve their pelvic health and gain greater control over incontinence. Softcycle is an electrotherapy medical device kitused to train the muscles of the pelvic floor. Pelvic floor muslces training can help strenghten the muscles under the uterus,bladder, and bowels. They can help women who have problem with urine leakage or bowel control. 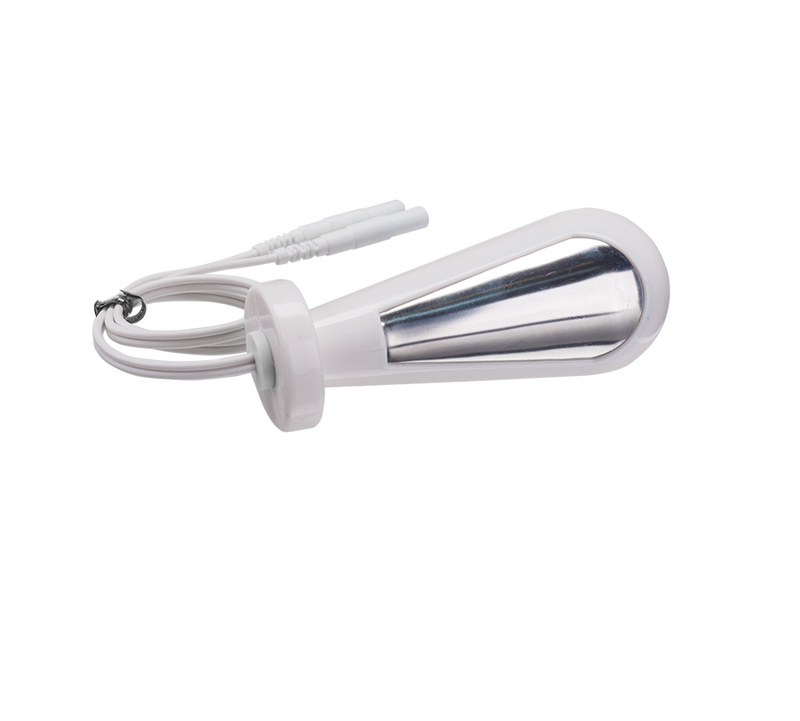 It is a convient, affordable, reliable, and ewffective solutionh that helps patients improve their pelvic health and gain greater control over incontience.